Media Release: 11 April, 2019. Peak body Road Freight NSW (RFNSW) is calling on major shipping lines to provide truck operators with a ‘moratorium’ on detention charges for the drop-off and pick-up of containers at empty container parks (ECP) around Sydney over the Easter holiday period. “This means that over the 11-day period from 19 April to 28 April, transport operators will only have three days to return their empties, given that most ECP’s will be shut due to public holidays and weekends,” Mr O’Hara said today. “It’s extremely unfair and yet another cost impost on our members who continue to raise concerns about the current operational issues and other inefficiencies they experience at ECP’s. As RNSW has previously highlighted, transport operators are facing constant redirections and lack of empty slots and then being hit with charges for turning up early or late, even though they been queued outside. “RFNSW has been engaging with ECP’s on behalf of our members and we’ve now written to all major shipping lines asking for the extension of detention charges on the late return of empty containers over the Easter holiday period. A moratorium on detention charges is totally justified, given the shutdown of the ECP’s over the extended holiday period. Mr O’Hara said RFNSW had sought the support of other industry stakeholders in order to take a united approach to dealing with the detention charges, shutdowns and other serious issues stemming from ECP operations. 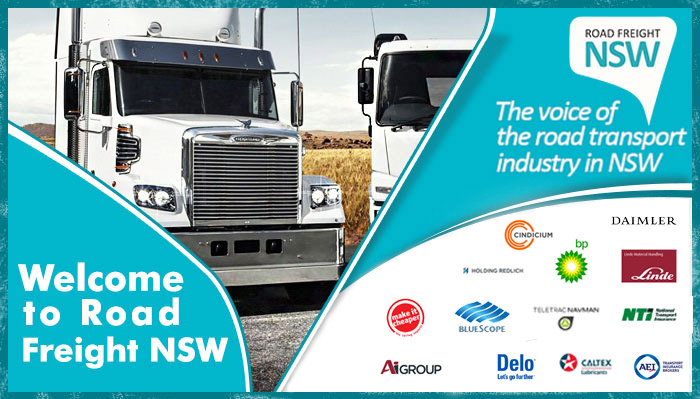 Road Freight NSW began as the Road Transport Association in 1893. The organisation has developed to become a respected advocate for trucking operators, as a conduit to government, regulators and enforcement agencies. 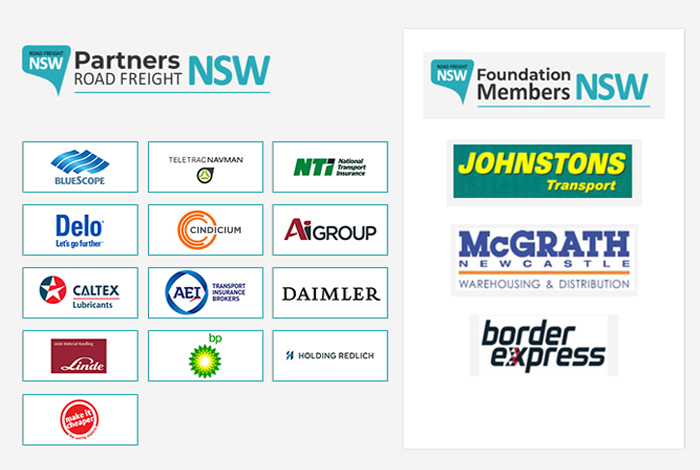 In 2015, the new name, Road Freight NSW, articulates our independent and authoritative viewpoint thanks to our respected executive leadership and the passion and expertise of members contributing to the Policy Council.